Building systems that can understand visual concepts and describe them coherently in natural language is fundamental to artificial intelligence. Advances in machine learning have had profound impact on computer vision and natural language processing. There has been interesting progress in recent years at the intersection of these two fields, producing systems that describe (eg., caption) images and videos captured by personal cameras in ordinary scenes and street views. 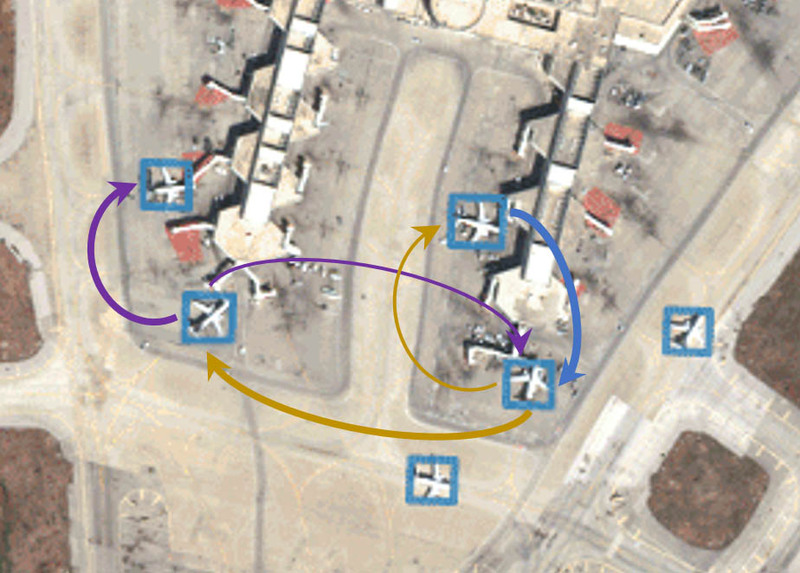 Much work remains in this and a host of related problems, including that of building natural language descriptions of commercial overhead imagery and videos, where automation is greatly needed: "If we were to attempt to manually exploit the commercial satellite imagery we expect to have over the next 20 years, we would need eight million imagery analysts" [Robert Cardillo, NGA Director, GEOINT Symposium 2017]. This workshop brings together researchers in machine learning, computer vision, natural language processing to discuss best practices in machine generated descriptions for both consumer and overhead imagery and videos. Participants will identify challenges, and recommend future research topics. Computer vision is an inter-disciplinary topic crossing boundaries between computer science, statistics, mathematics, engineering and cognitive science. Research in computer vision involves the development and evaluation of computational methods for image analysis. This includes the design of new theoretical models and algorithms, and practical implementation of these algorithms using a variety of computer architectures and programming languages. The methods under consideration are often motivated by generative mathematical models of the world and the imaging process. 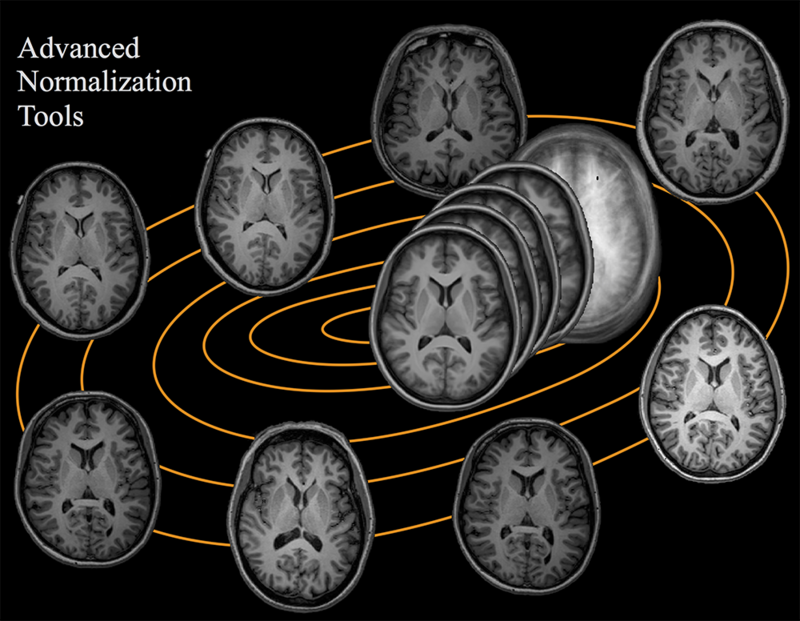 Recent approaches also rely heavily on machine learning techniques and discriminative models such as deep neural networks. The powerful communication between mathematics and other scientific communities can be challenging. Notably, the interface between nonlinear algebra and computer vision has seen a boost of activity, giving rise to the Algebraic Vision community. 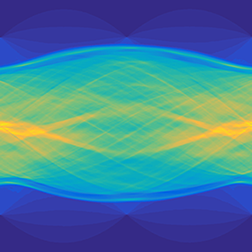 At ICERM, this interface was jump-started at the Vision Working Group of the 2018 Nonlinear Algebra Program, when leading researchers came together to formulate new problems and solutions to push the field forward. We would like this activity to continue into the 2019 Computer Vision Program at ICERM, in the form of a research cluster, further bridging the fields to new levels. Recent advances in machine learning have had a profound impact on computer vision. Simultaneously, success in computer vision applications has rapidly increased our understanding of some machine learning techniques, especially their applicability. 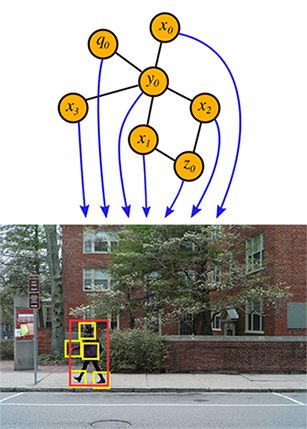 This workshop will bring together researchers who are building a stronger theoretical understanding of the foundations of machine learning with computer vision researchers who are advancing our understanding of machine learning in practice. Computational imaging involves the use of mathematical models and computational methods as part of imaging systems. Algorithms for image reconstruction have important applications, including in medical image analysis and imaging for the physical sciences. Classical approaches often involve solving large inverse problems using a variety of regularization methods and numerical algorithms. Current research includes the development of new cameras and imaging methods, where the hardware system and the computational techniques used for image reconstruction are co-designed. New developments have been influenced by the introduction of novel techniques for compressed sensing and sparse reconstruction. The use of machine learning methods for designing a new generation of imaging systems has also been increasingly important. 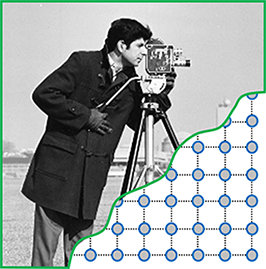 Optimization appears in many computer vision and image processing problems such as image restoration (denoising, inpainting, compressed sensing), multi-view reconstruction, shape from X, object detection, image segmentation, optical flow, matching, and network training. While there are formulations allowing for global optimal optimization, e.g. 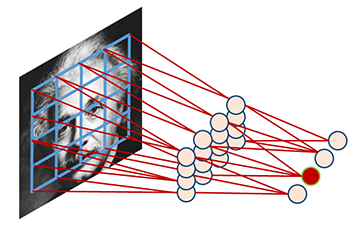 using convex objectives or exact combinatorial algorithms, many problems in computer vision and image processing require efficient approximation methods. Optimization methods that are widely used range from graph-based techniques and convex relaxations to greedy approaches (e.g. gradient descent). Each method has different efficiency and optimality guarantees. The goal of this workshop is a broad discussion of mathematical models (objectives and constraints) and robust efficient optimization methods (exact or approximate, discrete or continuous) addressing existing issues and advancing the state of the art.